Discussion in 'Top Mobile Games' started by Press Release, Apr 8, 2019. 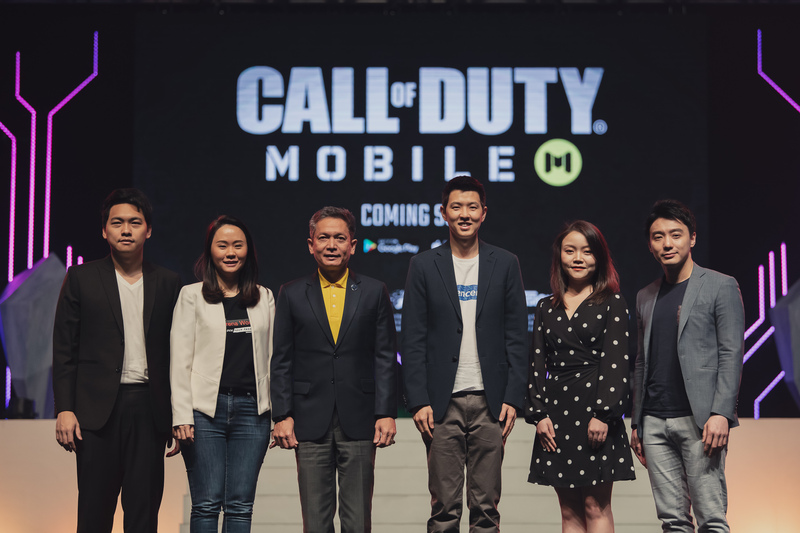 Garena has announced that it is partnering with leading global games companies Activision and Tencent to publish Call of Duty®: Mobile, in Thailand, Indonesia, Singapore, Malaysia, the Philippines, and Taiwan. 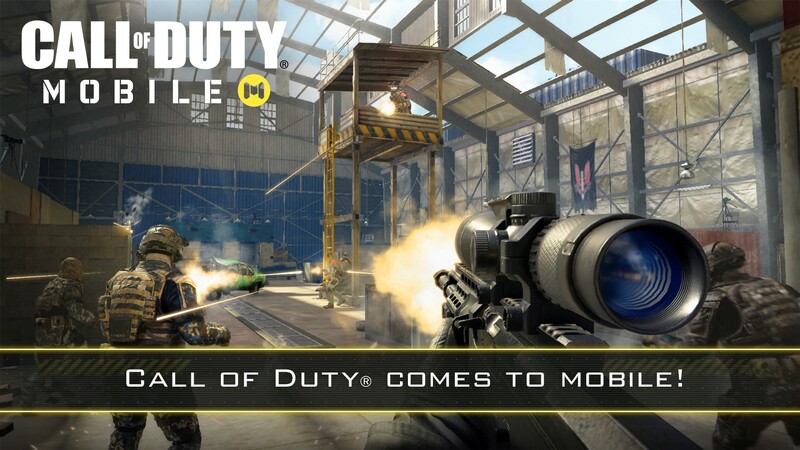 Call of Duty®: Mobile is the first mobile game in the globally-renowned Call of Duty® franchise. 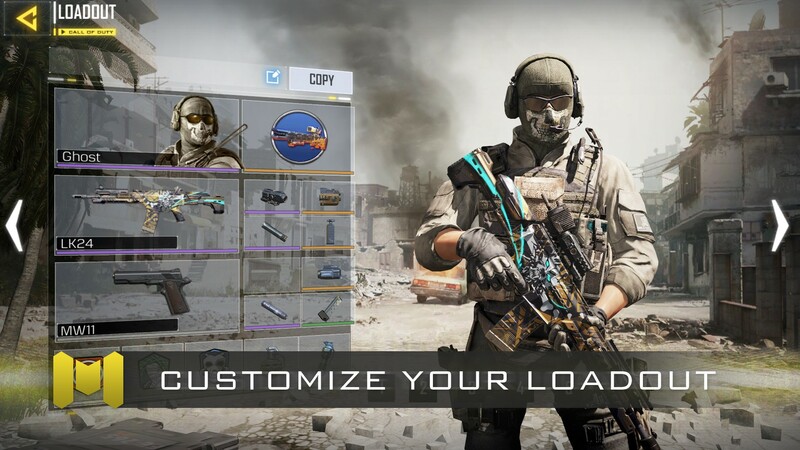 The free-to-play game brings the maps, weapons, and characters from across the Call of Duty® series in a definitive first-person action experience on mobile. Allen Hsu, Garena's Regional Head of Strategic Partnership and Esports Development, made the announcement at Garena World 2019, Southeast Asia's largest esports event. "Call of Duty® was again the number one selling console franchise worldwide in 2018, a feat accomplished nine times in the last ten years," said Hsu. "This title is a masterpiece that combines the original classic and epic gameplay from Activision, the extraordinary and market-leading development on mobile by Tencent Games, and the outstanding publishing expertise from Garena. To a gamer, it's like a dream come true." 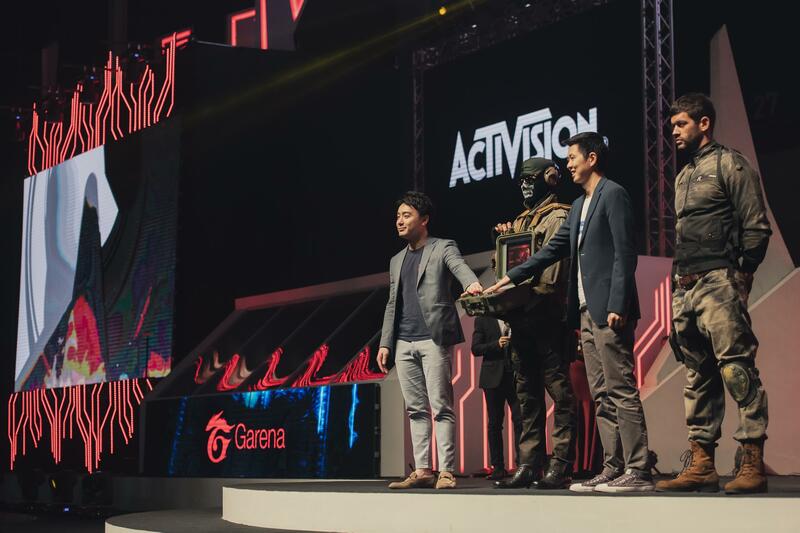 Eddie Chan, Tencent Games' Vice President of International Partnerships, said, "Most players enjoy this great Call of Duty® experience on consoles. But that is about to change. The mobile version will bring that experience to many more game-lovers. We truly cannot ask for a greater partnership to bring this cutting edge mobile gaming experience to all of you." 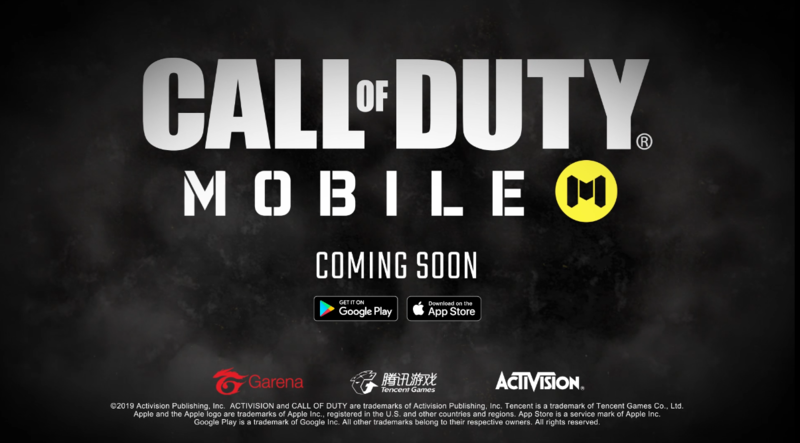 Singapore, April 8, 2019 – Garena today announced that the company will publish Call of Duty®: Mobile, a mobile game jointly developed by Activision and Tencent Games, in Thailand, Indonesia, Singapore, Malaysia, the Philippines, and Taiwan. As revealed in a recently released trailer, the game delivers the iconic Call of Duty® gameplay in a brand new experience for mobile users featuring vivid imagery, elaborate weapon design, and smooth operations. Team Deathmatch, on your mobile devices! The iconic modes of Call of Duty®: Mobile including Team Deathmatch, and more, will be available in the game. Players can immerse themselves in the full experience of real-time combat on mobile devices. 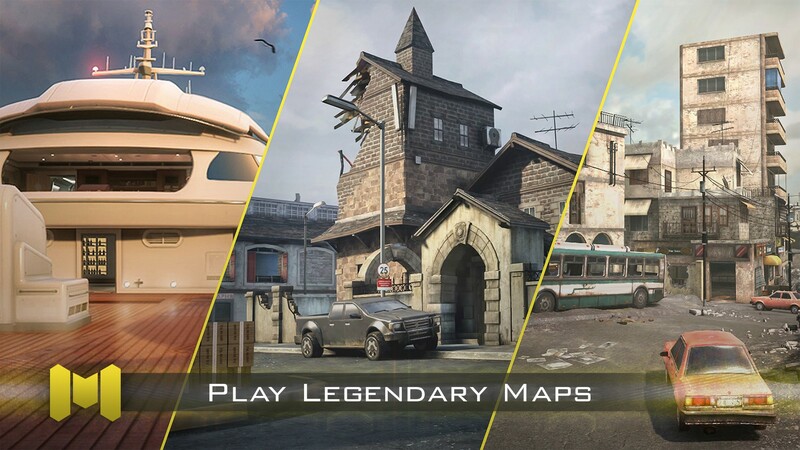 Call of Duty®: Mobile will also include popular maps from the classic “Call of Duty®: Modern Warfare” and “Call of Duty®: Black Ops” series, recreating maps like “Nuketown”, “Hijacked”, and more. The authentic design of the sounds and images in Call of Duty®: Mobile allow players to fully indulge themselves in the excitement of the battle. With the ability to apply different accessories like scopes, magazines and barrels on their weapons, players can go into battles with their own customized combat styles, and bring out their full potential in the game. What’s more exciting is that the Scorestreak system, first created from the original Call of Duty®, is also coming in the new Call of Duty®: Mobile. The Scorestreak system allows users to activate bonus weapons and equipment that will give their team a boost in the battlefield. The bonus weapons include drones, air strikes, helicopters, and even a deadly nuclear strike. Such mechanisms provide more incentives for players to fight for the Scorestreak and to dominate the game. In Call of Duty®: Mobile, you can also fight alongside the iconic characters you know from the classic “Call of Duty®: Modern Warfare” and “Call of Duty®: Black Ops” series. These include Ghost, Soap, Captain Price, and Alex Mason joining you in battle. From longtime Call of Duty® fans to new gamers alike, Call of Duty®: Mobile will soon be the next big hit.